SCHOTTENTV CAL MUSIC VIDEO - SECRETS OF THE EARTH. 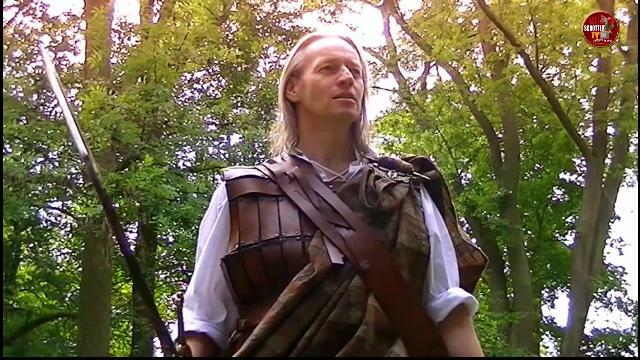 SchottenRadio produced in association with SchottenTV this music video form Cal's latest EP "Spirits of Scotland". This is the song: "Secrets Of The Earth".